As ever this list has been an absolute nightmare to compile. The fact that Nine Inch Nails’ Come Back Haunted, Lady Gaga’s Applause, Kanye West’s Black Skinhead and life-affirming singles from the likes of Hatebreed, Bring Me The Horizon, Tegan and Sara and Chrvches did not get a look in is testament alone to how much great music has come out this year. 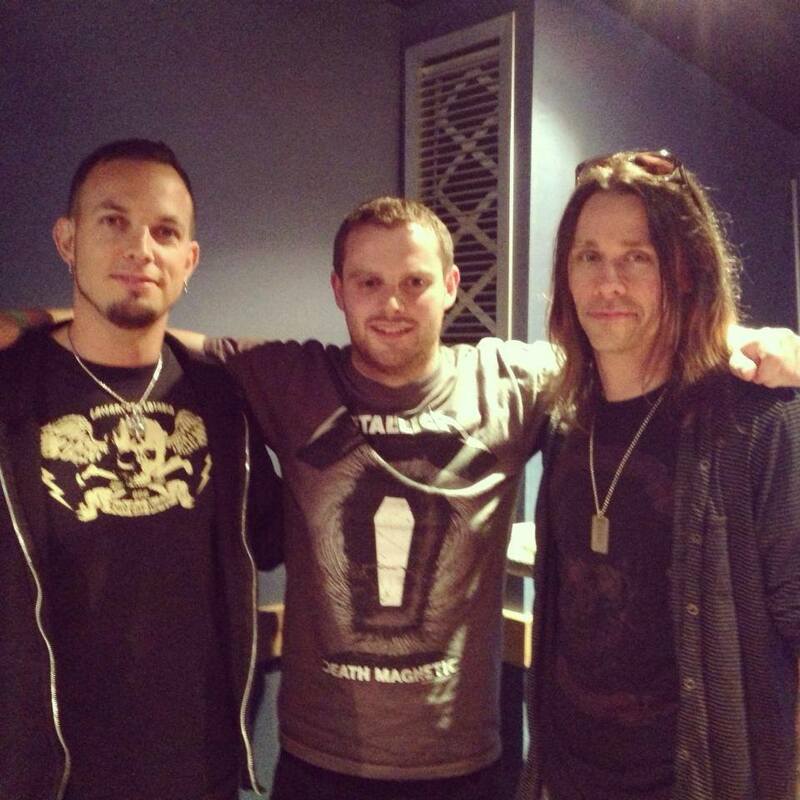 Special mentions must also go to Alter Bridge’s Addicted To Pain and Disclosure’s White Noise for just missing out. Lead single from Frank’s fourth album Tape Deck Heart. Well worth getting absolutely drenched at Leeds festival for. From their game-changing, 3rd album Old Souls, my album of the year hands down. Because the only thing this Jay-Z/Kanye West track was missing, was some beefy guitars and a load of breakdowns the RAC wouldn’t know what to do with. You know how many sick trainers I own?! Highlight of a triumphant return nobody would have predicted, and many didn’t realise they needed. This Daily-Mail hating four-pice are arguably the best British punk band right now – and this takes no prisoners. We are now taking over it. Spectacular return to form for the Californian four-piece. Lead single from the natural successor to 2003’s Sing The Sorrow, Burials. Let’s love, and kill like 17 now. Featuring Cash Money labelmate Lil’ Wayne on vocals, with one riff Wes Borland demonstrates the Bizkit aren’t going anywhere, anytime soon. I’m so pokerfaced, ladies going gaga. First track from their UK No. 1 album Hail To The King, crushing any doubts about their ability to join rock’s premier league. Know me by name, shepherd of fire! Epic six and a half minute ode to youth and life, featuring a vocal lead from Richard Hawley.